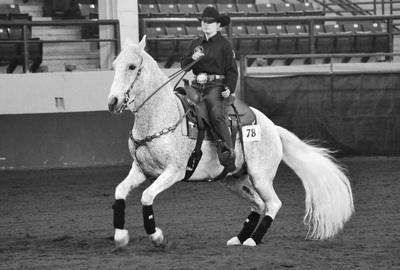 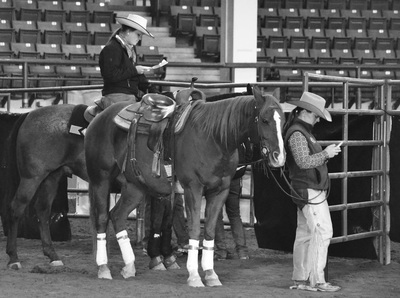 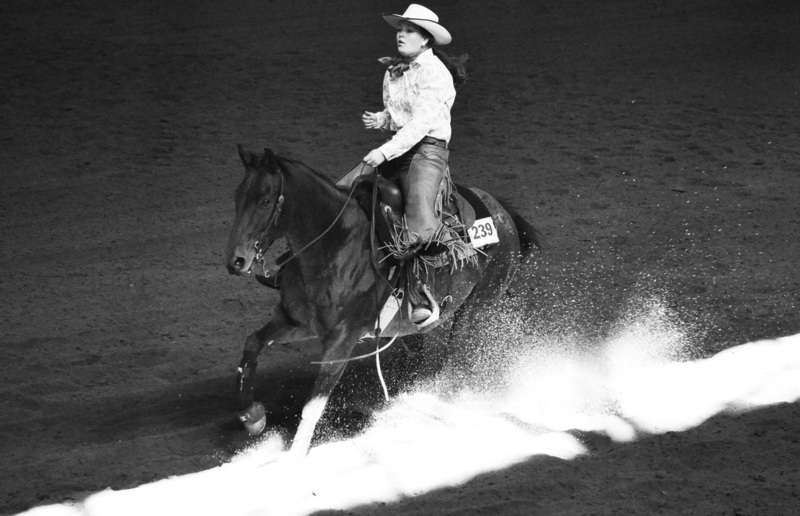 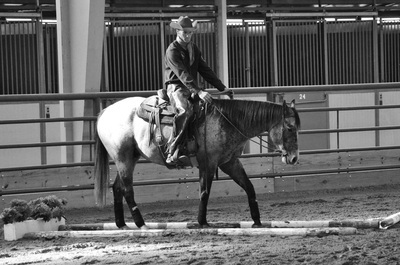 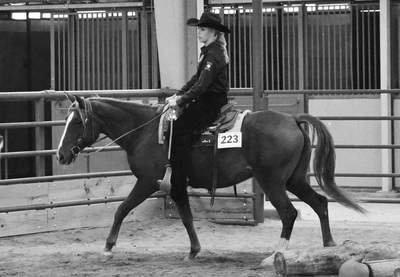 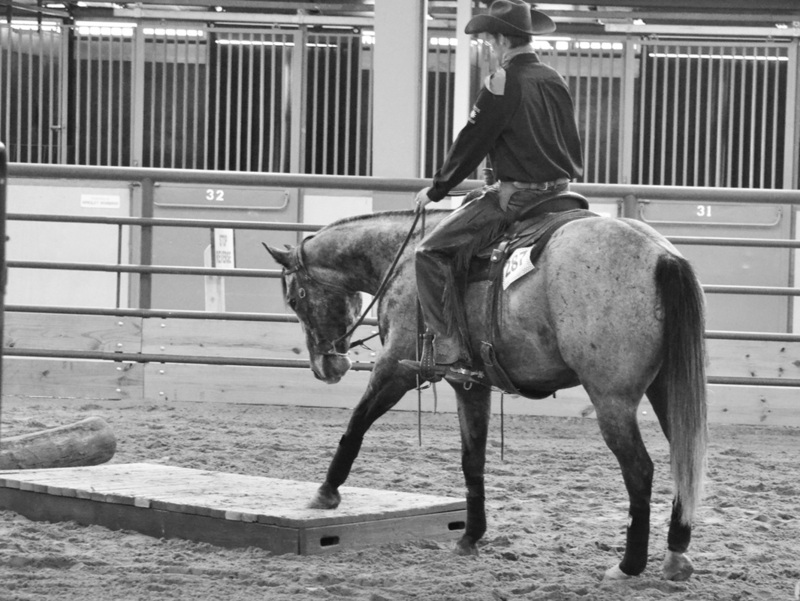 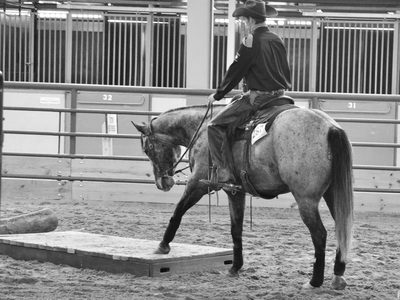 Ranch Horse Versatility is a unique and growing sport in the equine industry. 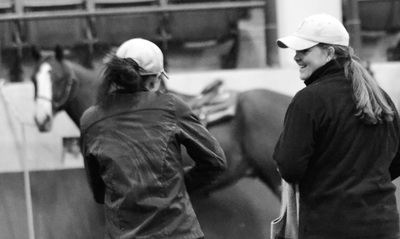 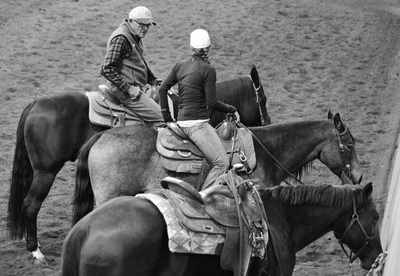 Most sports in the horse world have become more and more specialized. 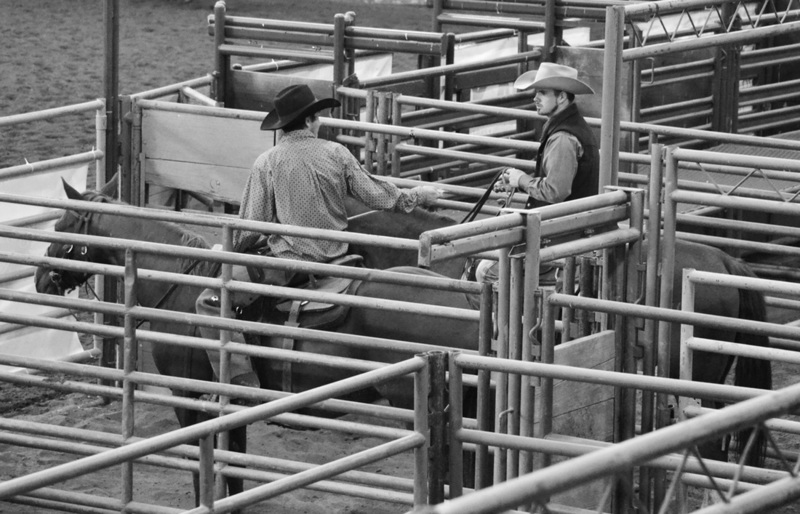 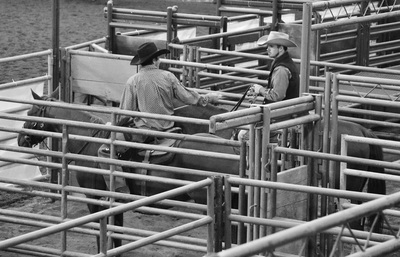 For example, in the sport of cutting, a horse and rider "cut" or move a cow out from the herd and then try to keep that cow from returning to the group. This had led to changes in training and breeding to create a horse that has more "cow sense." In contrast the American Stock Horse Association has created a sport that highlights the abilities and versatility of the stock horse. 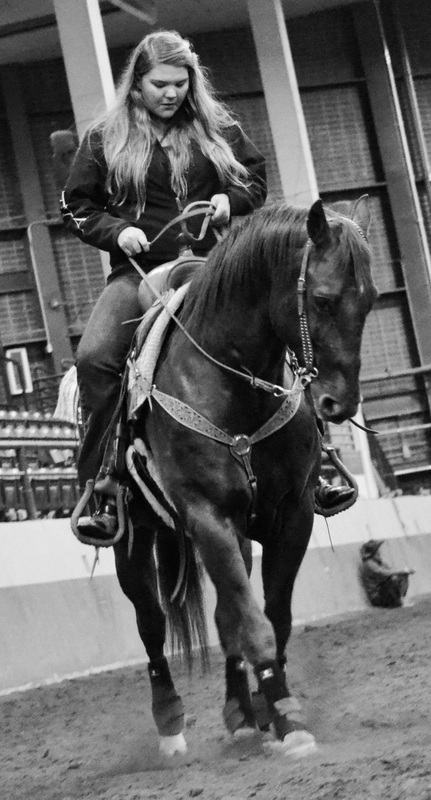 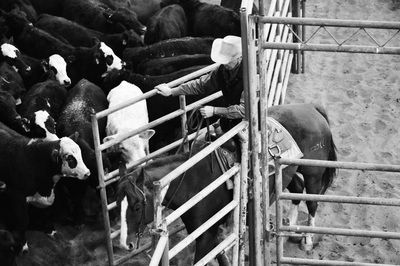 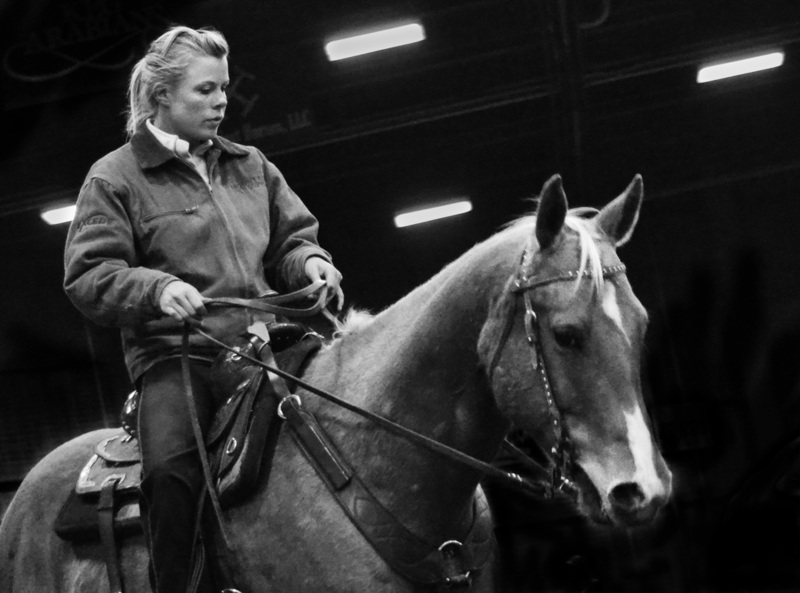 Competitors compete in ranch horse pleasure, reining, trail, and cow work all of which have been adapted from real jobs a stock horse would perform on the ranch. 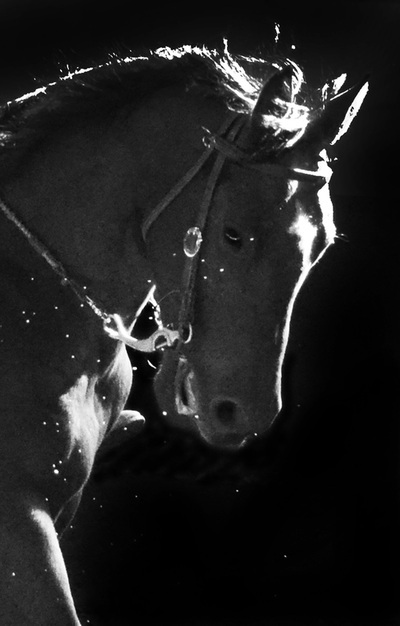 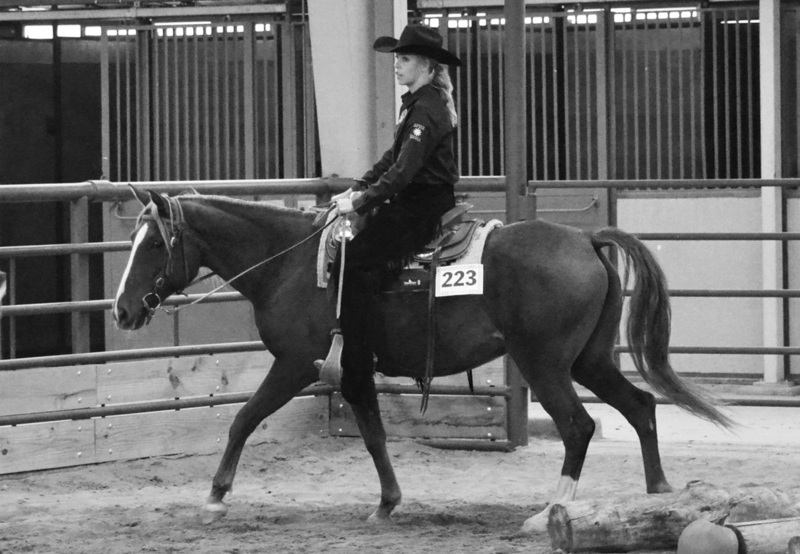 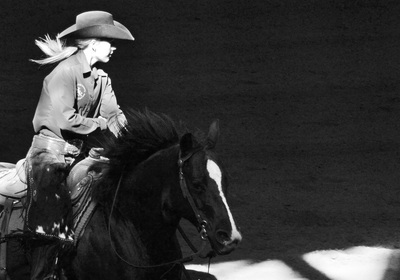 The American Quarter Horse Association recently announced restructuring to their ranch horse versatility competition to increase participation because they realize how much longer it takes to build a solid versatile horse. 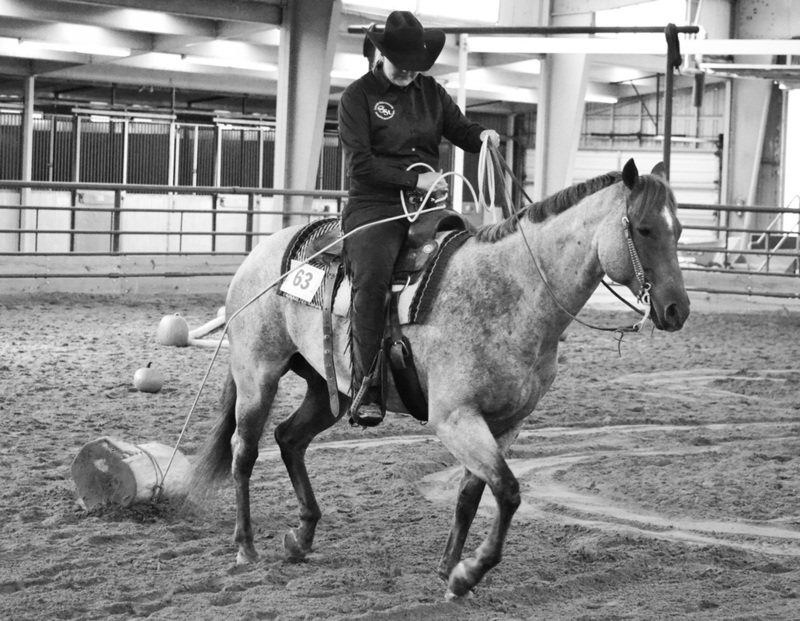 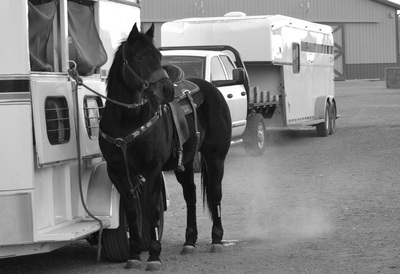 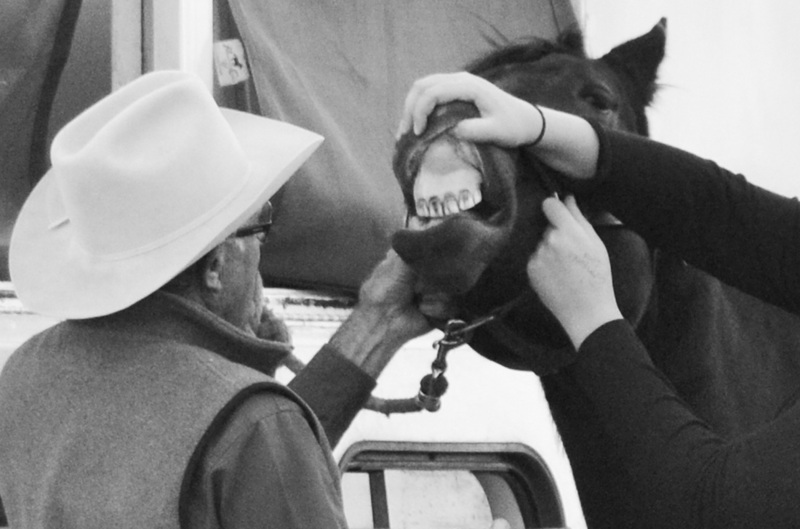 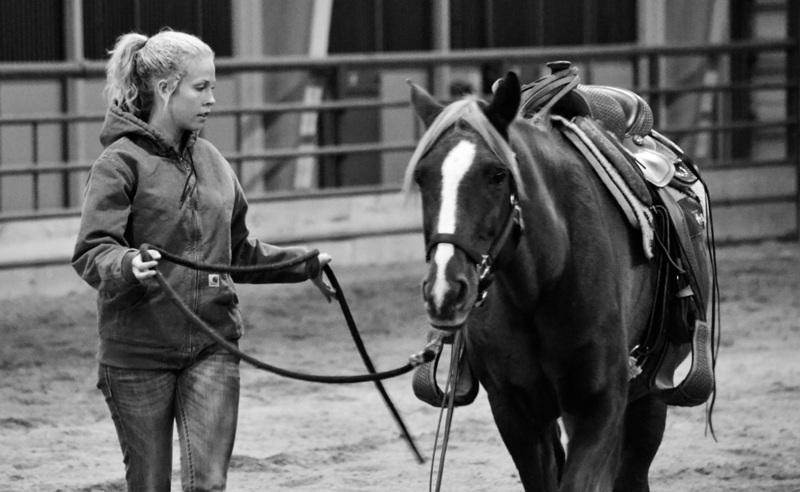 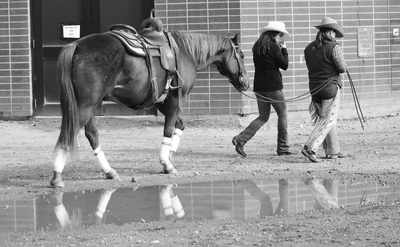 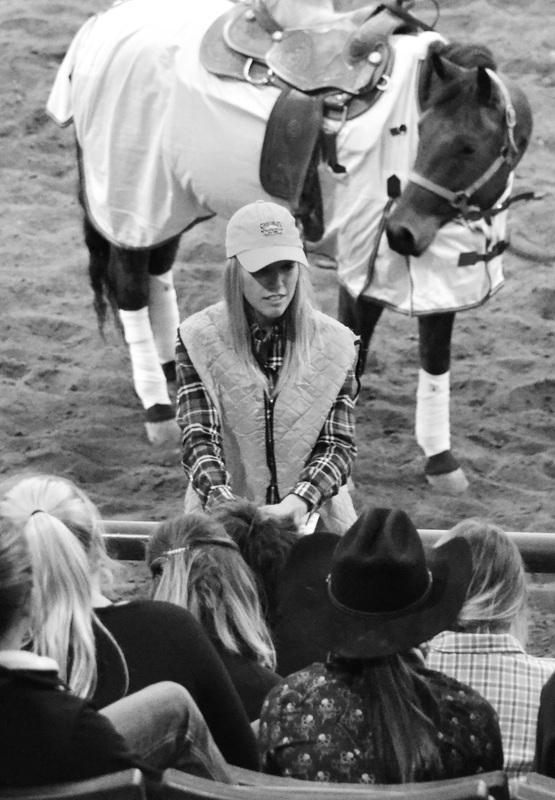 Colorado State University has a ranch horse versatility team that works to teach riders to train a solid versatile horse and at the same time improve their riding ability.